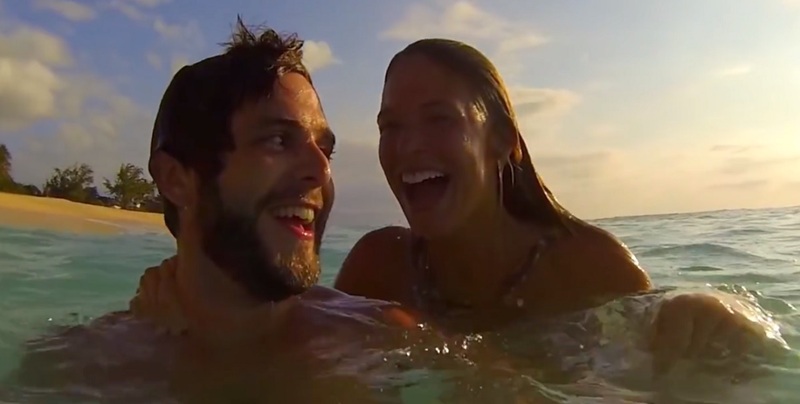 Watch Thomas Rhett's music video for "Vacation" . . .